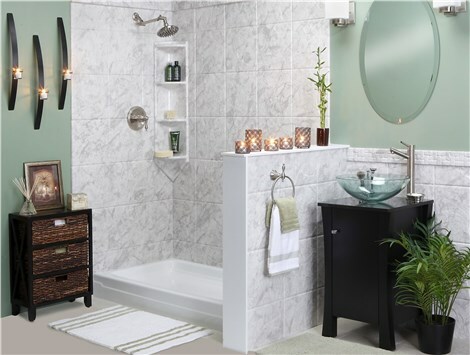 I would recommend bath planet to anyone who is asking about bathroom renovations. From the initial visit to the installation, they stuck to their word and walked me through the entire process. There weren’t any delays and they showed up exactly when they said they would and the bathroom was completed in only one morning! I absolutely love this company and have already hired them to complete my second bathroom.